Puppy love – connecting with a Dog and seeing their tail wagging in appreciation – is one of life’s absolute joys, for kids and adults of all ages. There’s mounting scientific evidence to show that a few minutes of stroking a Dog prompts a release of a number of ‘feel good’ hormones in humans, akin to other things we know that cause relaxation, like eating chocolate! 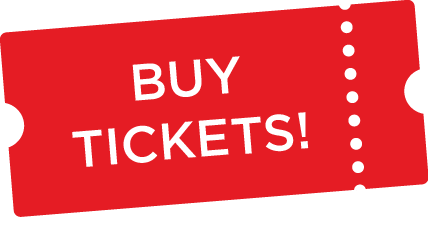 Patting a pooch releases happy endorphins and puts a smile on any Dog-lover’s face which is why Pat-A-Pooch is guaranteed to be one of the most popular attractions at the Dog Lovers Show, year on year. Interact with a multitude of Dog breeds, of all shapes and sizes, with a handler there at all times providing trusted, reliable information on each pooch. Pat-A-Pooch presents a beautiful yet rare opportunity for kids (and adults) to get up close and personal with a wide range of Dogs – as well as take a much-deserved break from the busy-ness of the Dog Lovers Show. There’s also time to meet the Dog handlers and access information essential for making informed decisions about selecting the right breed for lifestyle and home. Pat-A-Pooch works in conjunction with the PETstock Assist Dog Adoption Zone and Breed Showcase, providing resources and valuable information on a wide range of Dogs. Look out for the expert talks on the PETstock Assist Dog Adoption Stage for in-depth information on specific rescue groups. Speaking directly to knowledgeable members is also a fantastic opportunity to glean specific details about the peculiarities of different Dog breeds. 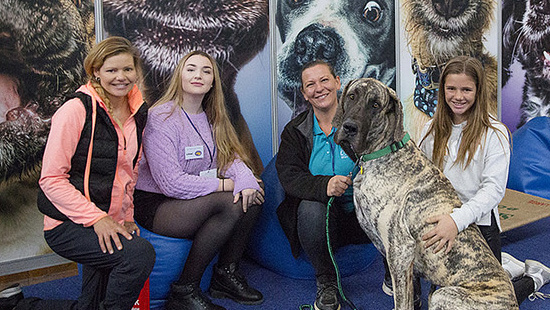 Visitors love meeting and interacting, in a safe and rewarding environment, with the beautiful Dogs at the Show which is why Pat-A-Pooch gets bigger and better every year!